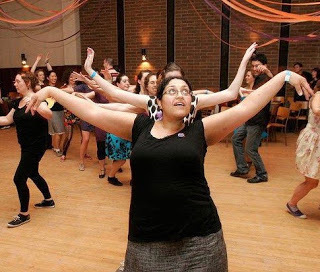 When starting swing dancing, Julia quickly fell in love with the music. Artie Shaw, Count Basie, and Benny Goodman - they’re not just musicians, but a way of life. Swing that music!